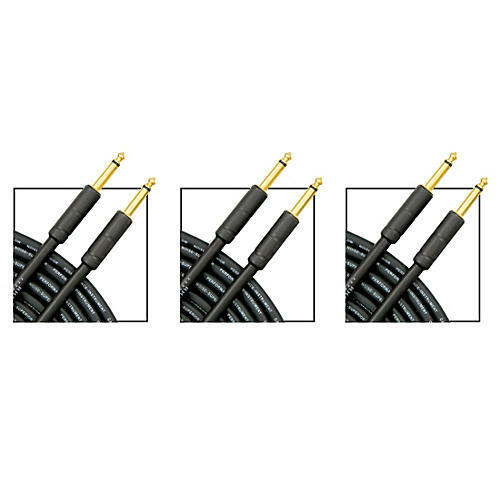 Economical cable for everyday use.Instrument cable with low noise and rugged construction. Flexible, easy to coil. Livewire Essential Series represents the standard for professional audio connectivity for studio, stage, or broadcast. Economical cable for everyday use. Instrument cable with low noise and rugged construction. Flexible, easy to coil. Livewire Essential Series represents the standard for professional audio connectivity for studio, stage, or broadcast.